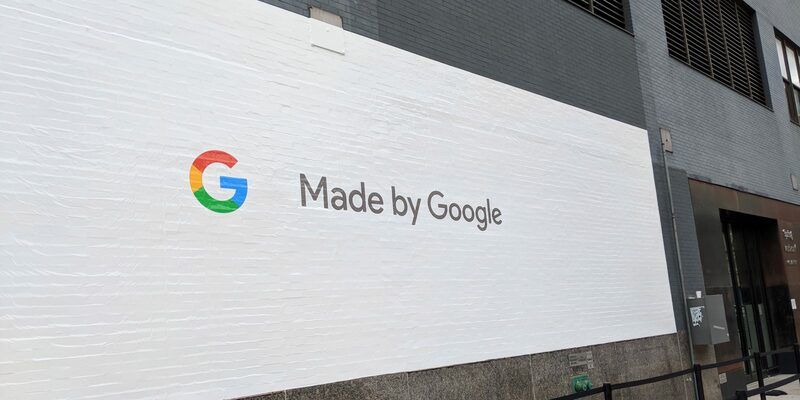 NEW YORK – Today, Google is holding its big, amazing, highly interesting #MadeByGoogle event in New York. Last October, we got to see the Pixel 2, Google Home Mini, Google Clips and some other great stuff. However, rumor has it that this round we will get to see more than just phones. Besides the new Pixel 3 and Pixel 3 XL (which have already leaked) we can expect a new wave of Chrome tablets, a Google version of the Echo Show and a small Chromecast update. There’s great news: Google is going to stream the entire announcement live – thanks Google – and you can watch it from wherever you are through the online stream. There’s also a preshow that starts 30 minutes earlier where you can get your Google pre-game on with Bridget Carey, Jeff Bakalar and Ben Fox Rubin.